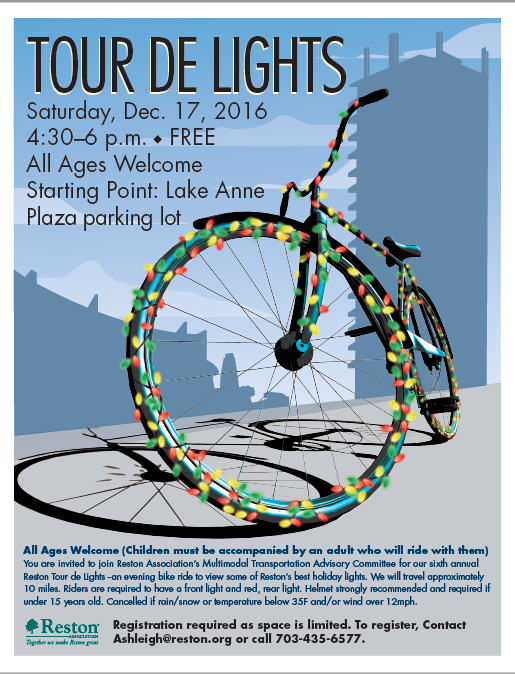 Cyclists can see some of the area’s holiday lights during a festive bike ride next month. 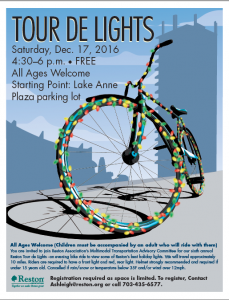 The Reston Association is set to hold its annual “Tour De Lights” ride on Saturday, Dec. 17 from 4:30 -6 p.m. Cyclists will meet at the Lake Anne Plaza parking lot and ride approximately 10 miles during the tour. Riders are required to have a front light and red, rear light. A helmet is strongly recommended for all attendees and required for anyone under 15 years old. Additionally, children must be accompanied by an adult who will ride with them. The ride will be cancelled in the event of rain or snow or if the temperature is below 35 degrees with winds over 12 mph. Registration is required as space is limited. 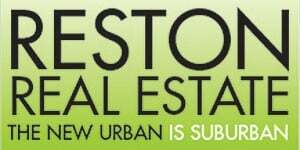 Those interested in attending can register by email or calling 703-435-6577.